Welcome to the Code Maven! Angular JS - some old articles about Angular 1. Ansible - the configuration management system. Programming Exercises for any language. 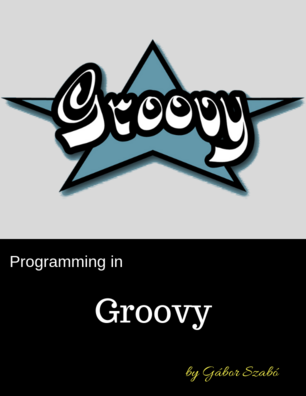 Being able to catch exceptions is important, but so is the ability to raise exceptions (or throw exceptions) as it is called in Groovy.